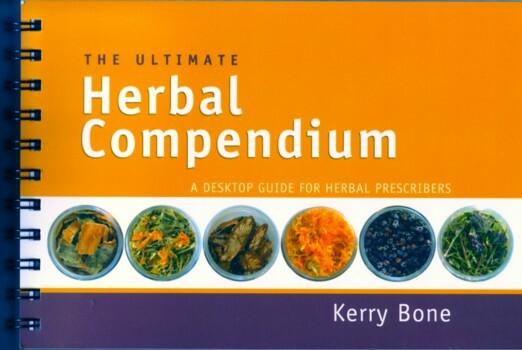 The Ultimate Herbal Compendium is the most comprehensive, accurate and up-to-date desktop herbal prescribing reference, and is designed for the busy health practitioner. It contains easy-to-find information on a wide range of herbs and conditions, including doses for herbs in tablet form as well as liquids. Careful research of all the available herbal information combined with Kerry Bone's 23 years of clinical practice ensures that all valid herbal treatment options can be considered. Over 400 medical conditons and 190 herbs are covered with detailed example prootocols for 50 major conditions.